Do you sometimes wish that you could share a cup of coffee with a seasoned fundraising professional and ask for some advice about a program you’re trying to implement or a development obstacle you’re trying to overcome? 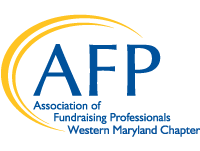 The Western Maryland Chapter of AFP is introducing a mentor-mentee program, “Share a Cup” (of coffee or advice), designed to do just that – match you with someone who has expertise in a fundraising area and who is willing to share that knowledge with you to help you improve your skills or your program. It’s FREE to AFP Chapter members, and it’s easy to get started. If you would like to be a mentor and also have other areas in which you would like some help or advice as a mentee, please contact Jane at jdigirolamo@partnersinmission.com for more information. 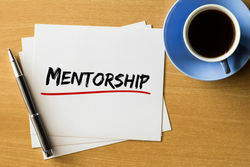 * Mentors and mentees may continue the professional development relationship beyond the three-hour limit, if they choose to do so and are both in agreement.